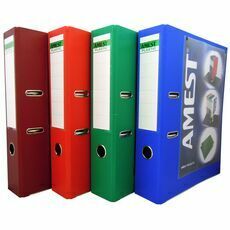 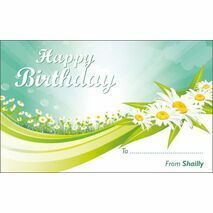 Minimum quantity for "Birthday Gift Tag BGT 0015" is 20. 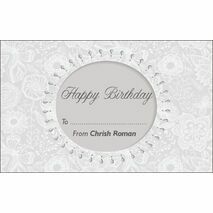 Minimum quantity for "Birthday Gift Tag BGT 0016" is 20. 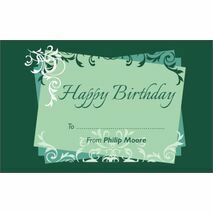 Minimum quantity for "Birthday Gift Tag BGT 0017" is 20. 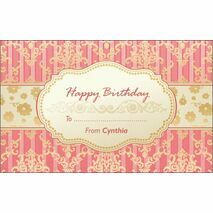 Minimum quantity for "Birthday Gift Tag BGT 0018" is 20. 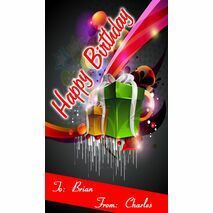 Minimum quantity for "Birthday Gift Tag BGT 0019" is 20. 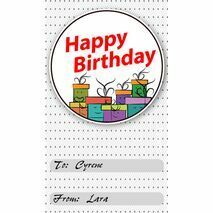 Minimum quantity for "Birthday Gift Tag BGT 0020" is 20. 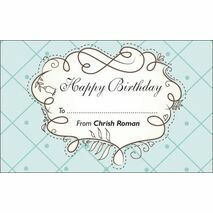 Minimum quantity for "Birthday Gift Tag BGT 0021" is 20. 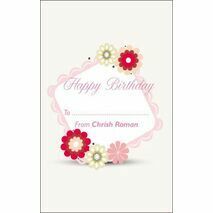 Minimum quantity for "Birthday Gift Tag BGT 0022" is 20. 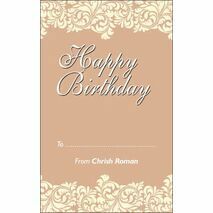 Minimum quantity for "Birthday Gift Tag BGT 0023" is 20. 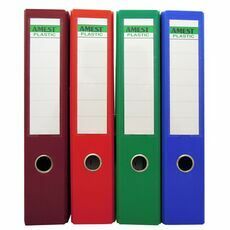 Minimum quantity for "Birthday Gift Tag BGT 0024" is 20. 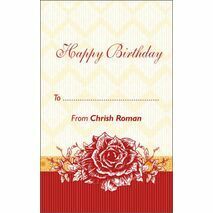 Minimum quantity for "Birthday Gift Tag BGT 0025" is 20. 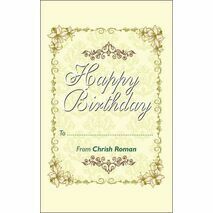 Minimum quantity for "Birthday Gift Tag BGT 0026" is 20. 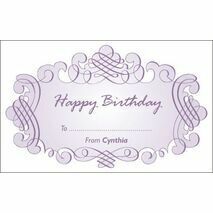 Minimum quantity for "Birthday Gift Tag BGT 0027" is 20. 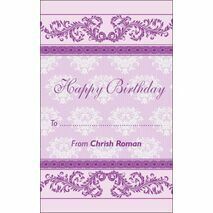 Minimum quantity for "Birthday Gift Tag BGT 0028" is 20. 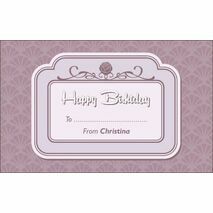 Minimum quantity for "Birthday Gift Tag BGT 0029" is 20. 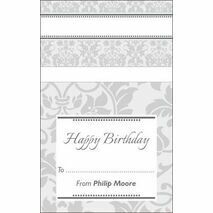 Minimum quantity for "Birthday Gift Tag BGT 0030" is 20. 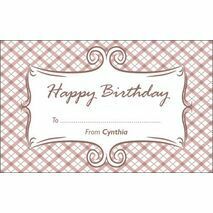 Minimum quantity for "Birthday Gift Tag BGT 0031" is 20. 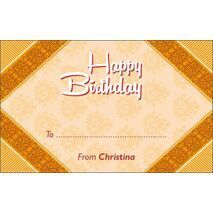 Minimum quantity for "Birthday Gift Tag BGT 0032" is 20. 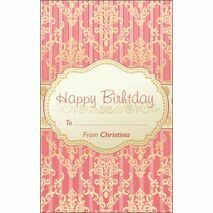 Minimum quantity for "Birthday Gift Tag BGT 0033" is 20. 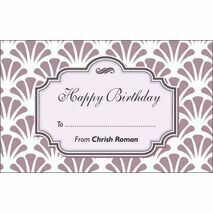 Minimum quantity for "Birthday Gift Tag BGT 0034" is 20. 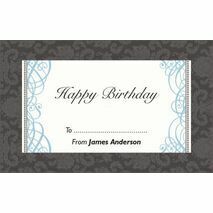 Minimum quantity for "Birthday Gift Tag BGT 0035" is 20.